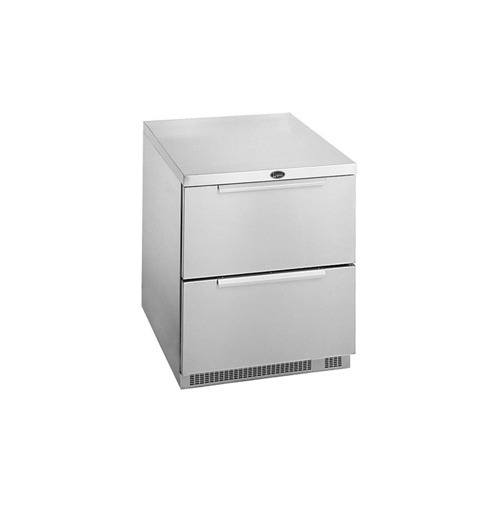 When a kitchen’s refrigerators, freezers and other related equipment are insufficient or substandard, chefs and operators have limited ability to increase shelf life, store a wide variety of food products and increase customer retention by expanding menus to offer more appealing choices. Inaccurate cooling temperatures can increase the likelihood of foodborne contamination while also making certain foods more difficult to prepare. For more than 35 years, Unified Brands’ complete line of Randell products has been conquering the toughest cooling challenges in commercial foodservice. Keeping food cold is all about keeping the cold with the food. 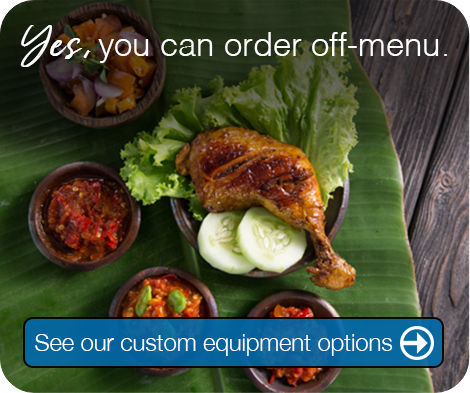 That’s what the patented design of Randell’s FX Series refrigeration systems makes possible. This equipment helps operators achieve better food quality, high-volume production accuracy, increased savings, and most importantly, improved safety. 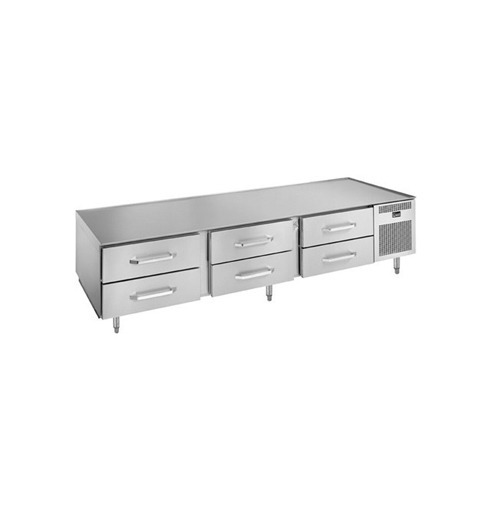 With multiple door/drawer combinations available, Randell offers foodservice operations the flexibility and configuration options the need for their facilities. 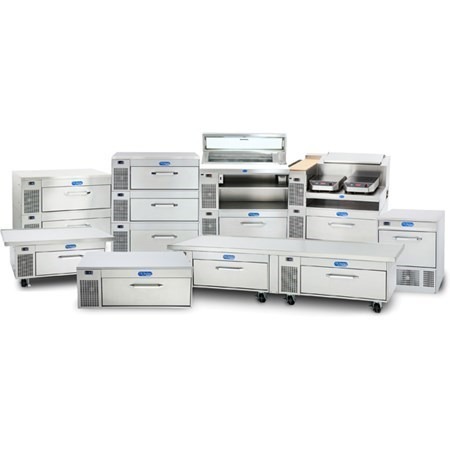 Randell commercial foodservice reach-ins meet current Department of Energy requirements and come in a variety of configurations for maximum versatility. Randell is the industry leader in the performance-driven prep table category, and ours are specified by four of the top five pizza chains in the United States. 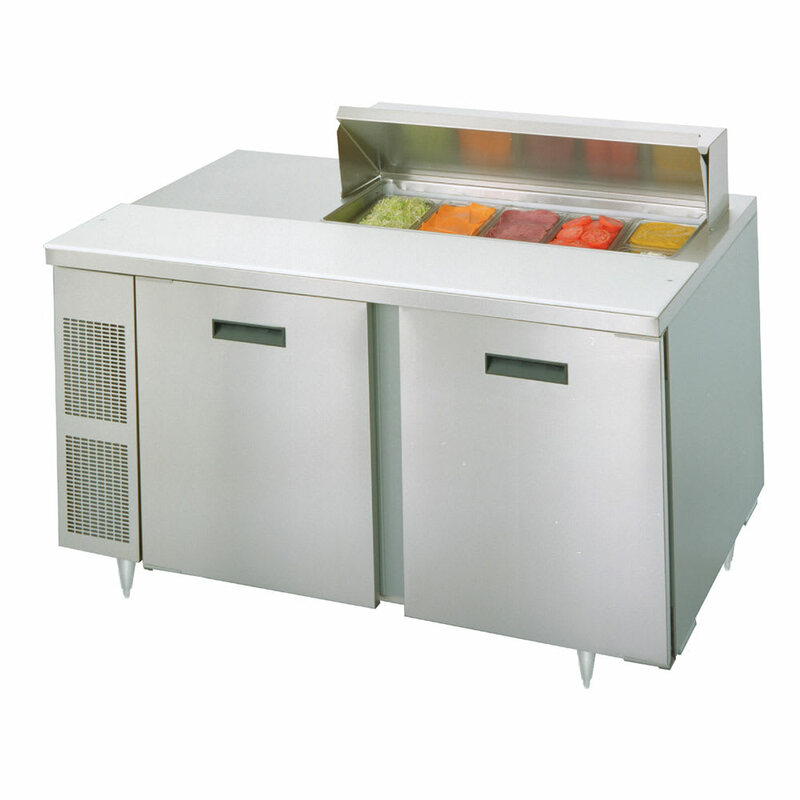 Our refrigerated, side-mount salad top prep tables and worktop refrigerator/freezer models offer similar efficiencies as mega top models plus the same outstanding cooling capabilities. 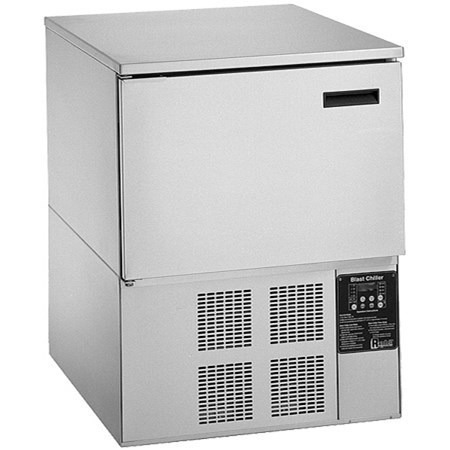 Randell’s heavy-duty, refrigerated equipment stands are built to withstand high-heat, high-grease environments often found in today’s commercial kitchens. 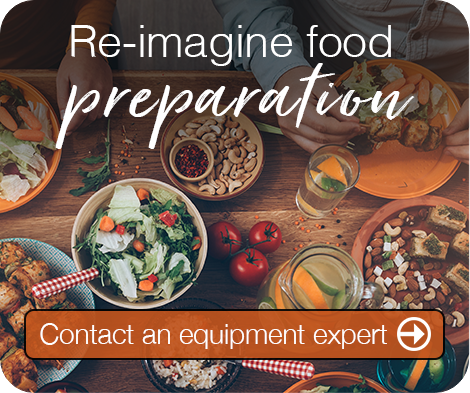 We’re ready to partner with you to solve your commercial kitchen challenge so you can concentrate on what you do best - the food!